INHOPE is a global network of 51 hotlines in 41 countries, established to deal with illegal content online and dedicated to stamping out child sexual abuse material from the Internet. 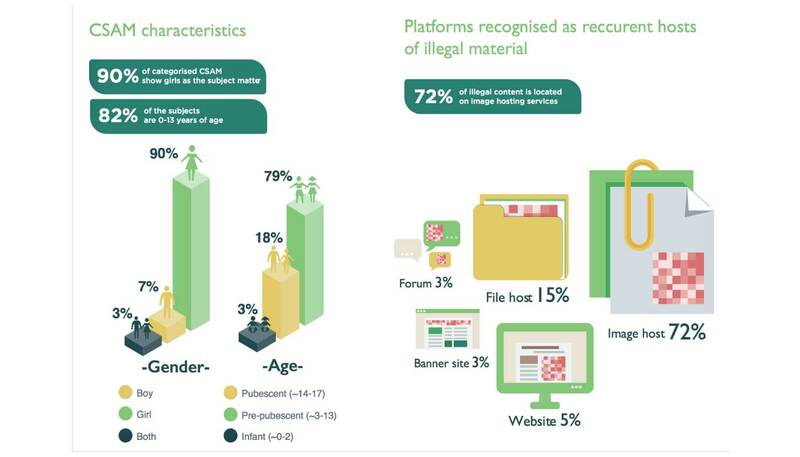 INHOPE also serves as a one-stop-shop for global reports of illegal content especially child sexual abuse material from around the world. The mission of INHOPE is to support and enhance the work of international hotlines to combat child sexual abuse using a multi stakeholder approach. IHC has been working with INHOPE since 2015 to eradicate child sexual abuse material online. Where needed, we will contact INHOPE or their Hotline members in different countries to facilitate notice and takedown actions with law enforcement or Internet industry to remove illegal content from the Internet. Our hotline analysts receive training and technical support from INHOPE directly. INHOPE also helps us with the technical maintenance of the Hotline system and access to ICCAM for analyzing, classifying and recording reports.